Persian art reflects a 5000- year-old culture shaped by the different cultures that have been flourished on the vast Iranian plateau. Architecture, painting and miniature, weaving, pottery, calligraphy, metalworking and sculpture are Iranian art heritages in world history. Miniature, an art that pictures the nature in a small piece, was born in Iran and has been flourished during the time to be a symbol of Iranian art. Persian miniature uses pure geometry and vivid palette. The allure of Persian miniature painting lies in its absorbing complexities and in the surprising way it speaks to large questions about the nature of art and the perception of its masterpieces. The most important function of miniature is illustration. 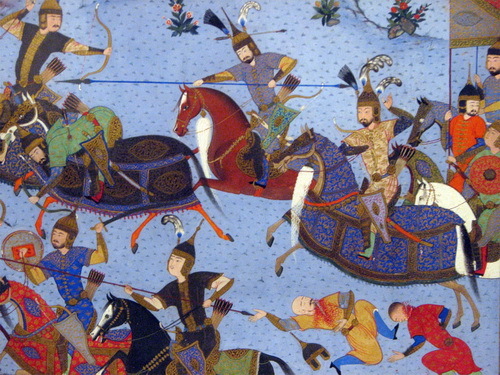 Miniature is mostly found in Isfahan and is one of the tourists' favorites. Taking a trip to Isfahan is a good idea to find Iranian miniature in all shapes and sizes. The Tilework is very famous in Iran. Isfahan, Kashan and Tabriz are three well-known cities that have the most beautiful Tilework in Iran. Tiles were used to stabilize and decorate the outer layer of a structure, especially mosques in Islamic era, and later for decorating the inner part of the houses. The Tilework is the art of masters of Isfahan and you can see masterpieces of turquoise tiles there. Metalwork has been used in Iran for thousand years. Copper and bronze were commonly used and silver and gold were used only for rich people. It is an old art of Iranian people that can be seen in museums. To make copper objects and plates, the copper pieces must be transmuted to foils and then to different shapes. To find these beautiful things, Isfahan, Kashan, Shiraz and Kerman are the cities that you shouldn't miss them. If you look for decorative plates to beautify your home, Iran is the best choice. Here in Iran, you can find a collection of Ceramics and pottery, cooper plates, wooden objects, stone pots etc. Iran is well- catered for artistic tourists who are interested in handicrafts. Carpet-weaving is undoubtedly one of the most distinguished manifestations of Persian culture and art that dates back to the Ancient Persia. The Iranian carpet is similar to the Persian gardens; full of flora, birds and beasts. 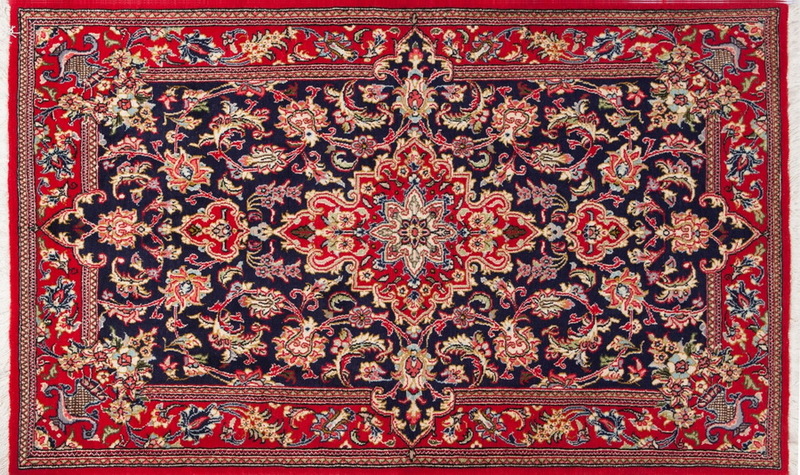 Iranian carpets are well-known in the world. Tabriz is very famous for its carpets. You can find masterpieces of weaving in any size there.